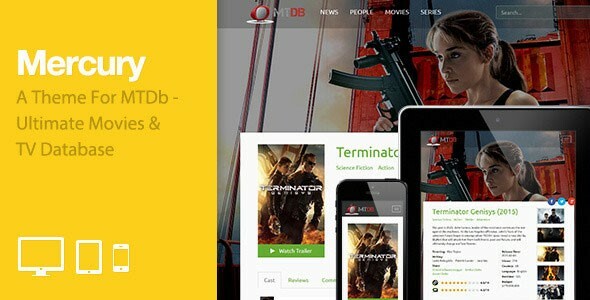 CODELISTPRO | Free Premium Scripts, Plugins, Apps Source Code. 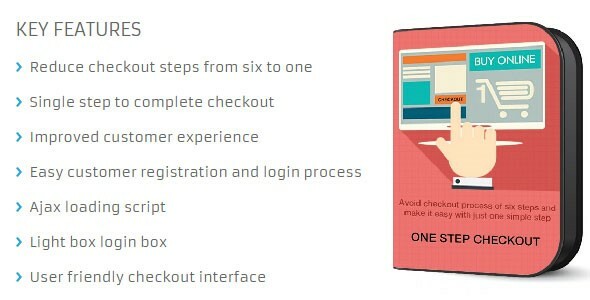 Magento spam killer without CAPTCHA! 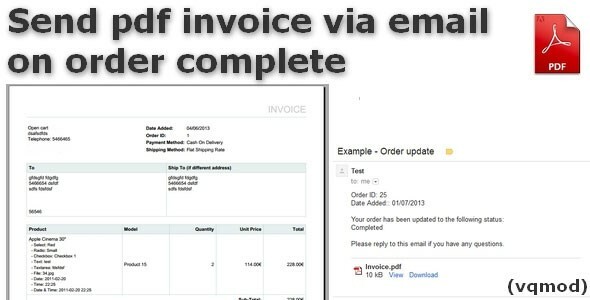 We know it cost you a lot time to delete the daily received spam through the contact and product review form. 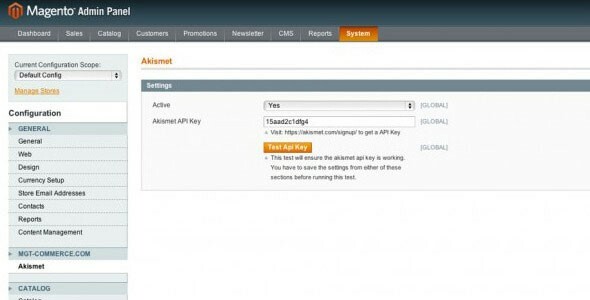 With our magento Akismet (Automattic Kismet (Akismet for short)) extension for magento no installation of CAPTHA is needed. A CAPTHA is not very user friendly and statics have shown that it can be cracked. 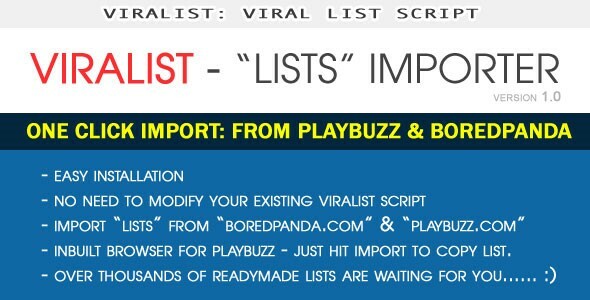 “PlayBuzz and BoredPanda List Importer for Viralist” is an add-on and must have tool for anyone using “Viralist – Viral lists script with Facebook App” script. 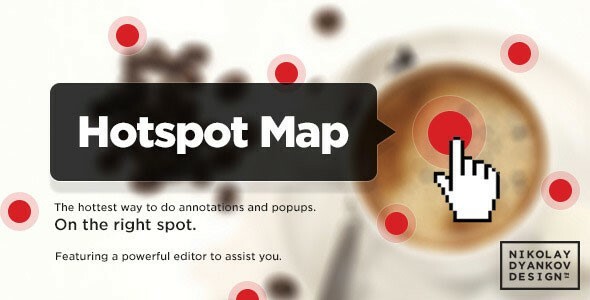 Hotspot is a plugin for easily adding annotations, text, or other stuff to an image, on the exact locations that you want. It’s an old concept with one exception. It comes with a powerful editor for precise drawing and positioning of the spots. 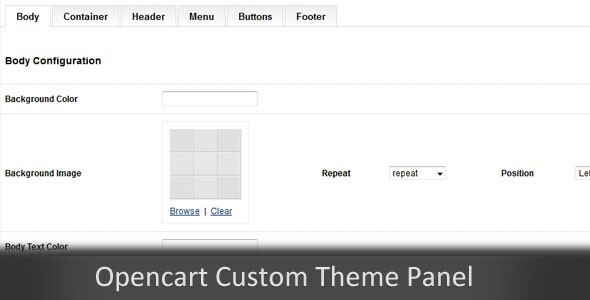 You can also edit settings, see a preview of the final result and the editor will generate the HTML and JS code for you! 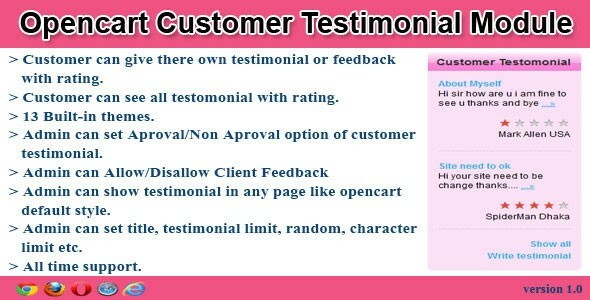 This is a WordPress plugin that allows you to let your users subscribe your MyMail lists via social networks and without any worries about filling the form field to subscribe. You can make a lot of things, such as show confirmation window or don’t, you can send confirmation messages to confirm the user email or not and much more! 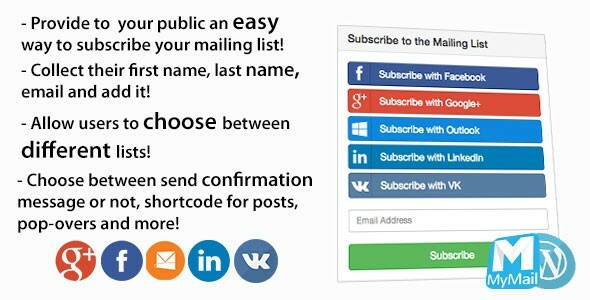 Your public can subscribe your newsletter via Facebook, Hotmail, Google, LinkedIn, VK and by just typing the email. 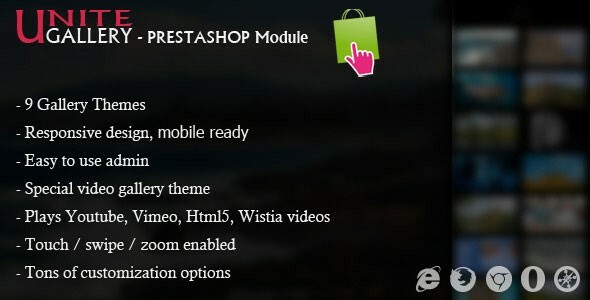 The Unite Gallery is multipurpose gallery for Prestashop. 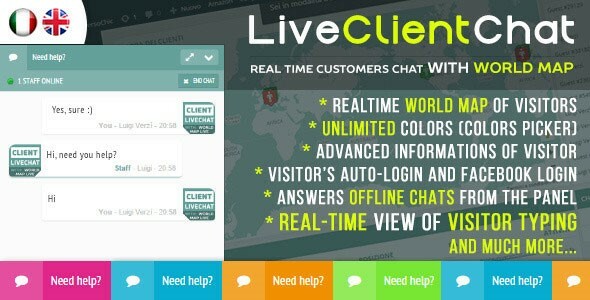 It’s based on the unite gallery javscript version, and has a very powerfull and intuitive wordpess admin for your ease of use. Every gallery option has it’s description, edvided into logical sections, and the items manager is very intuitive windows explorer style.